The first album by Claus Paslidi , is a collaboration with his brother Chris . Born in Komotini, having finished their military service, they've been cohabited for two years in Athens (hence, the album title) preparing this work. Chris wrote the lyrics and some music and Vasilis wrote most of the music and sings the songs. His voice is extremely distinctive and immediately recognizable. 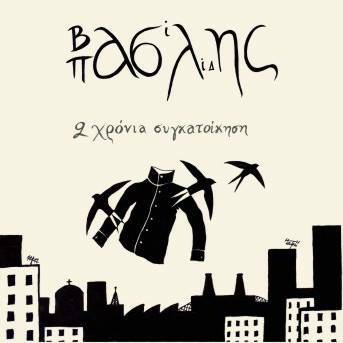 Twelve new current songs that stand out mainly for the interpretation of Vasilis Paslidi . Twelve songs that avoid musical cliché of our time.